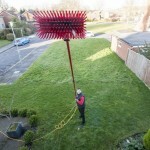 The best window cleaning services in South East London – guaranteed! 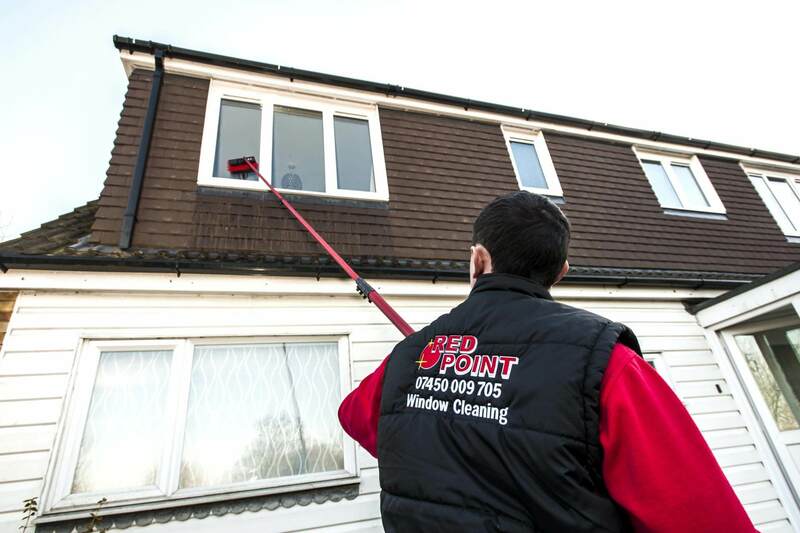 Here at Red Point Cleaning Services in South London, it’s our pledge to provide our customers with the very highest standards of window cleaning services possible. We make sure we leave every single one of our customers feeling one hundred percent satisfied with our services – of that you have our guarantee, and we have plenty of customer testimonials available to back up our claims. 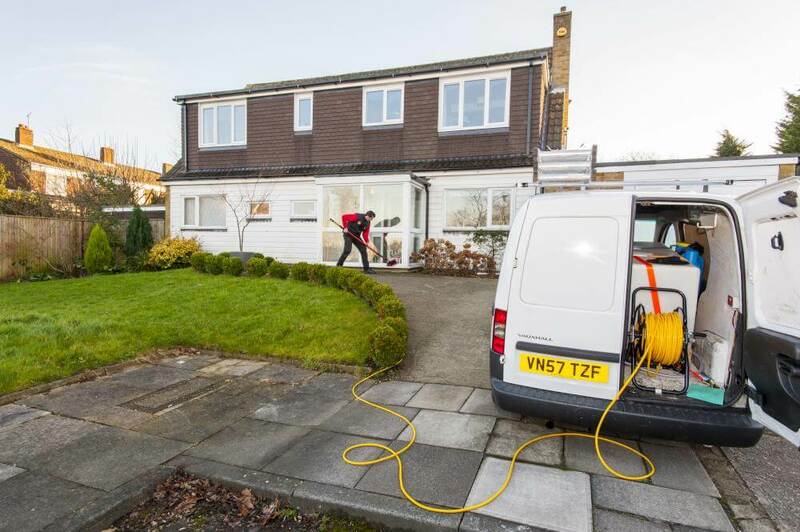 We offer dedicated, effective and efficient window cleaning services to both domestic and commercial customers throughout the South London region and beyond. 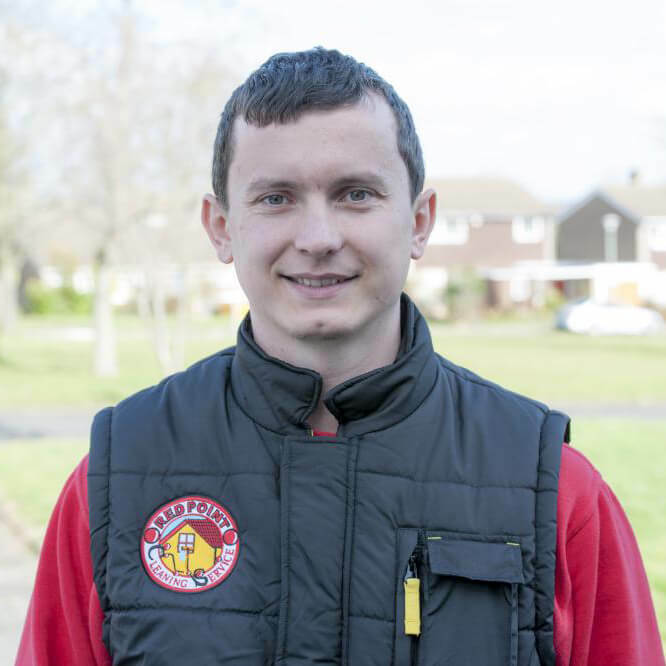 All our employees are fully trained to extremely high standards, and are fully aware of and fully compliant concerning all aspects of health and safety. We also have full liability insurance, just for that little extra bit of peace of mind. 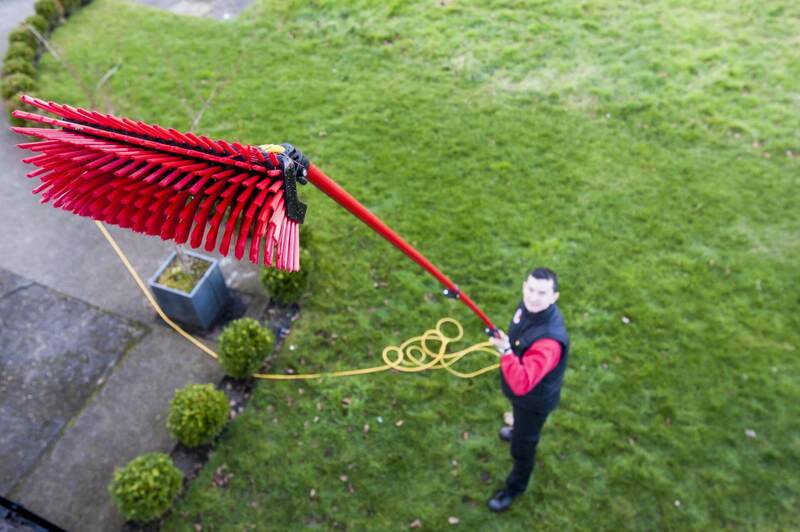 Having clean windows in your home or retail or commercial premises can make a real difference in every way possible. Having clean windows increases the amount of natural sunlight that enters your building, so you save money on the amount of artificial light you need, plus natural light is far better for you, your family and your employees than artificial light in terms of health and happiness. 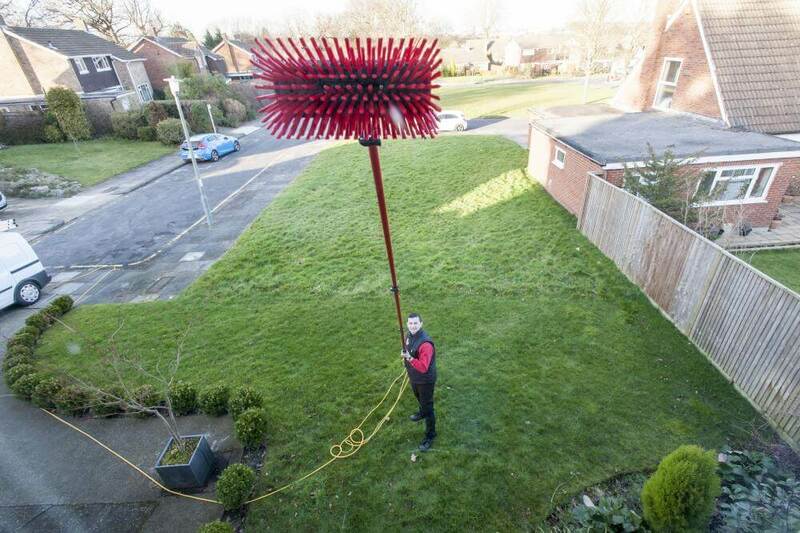 It’s our aim to be as flexible as we can, and to fit our cleaning services around yourselves. We will try and arrange a time that best suits you, and we will never turn up unannounced – we will text ahead to say that we are on our way to give you the opportunity of telling us the previously agreed time is now not suitable. 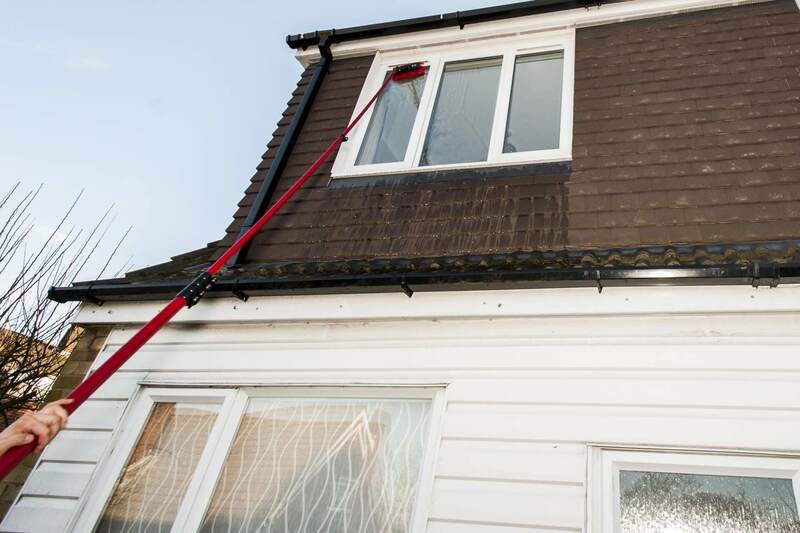 We understand how important it is for you to have your windows cleaned in as efficient and effective a manner as possible. We use all the latest technologies including water fed poles and purified water to enable us to meet the high standards that you no doubt will expect of us. It’s our aim to more than please. In the unlikely circumstances where you are not one hundred percent satisfied with the job that we have done for you, just give us a call and we’ll be back as soon as we can to rectify the situation. We will not leave until you are completely satisfied with our performance. If you are located outside of South-East London then that does not necessarily mean you cannot use our services. Check out our Areas Covered page for a full list of the areas that we do cover, or simply give us a call on either of the numbers listed below to see if we’ll be able to accommodate you. or use the contact form here on our site.